Planning recently developed the Transit Station Area Profile Tool. This versatile, searchable data source outlines and describes station area demographics, employment data, transit use, housing sales information and land use and development projects, as well as Transit Oriented Development (TOD) policies, programs and implementation efforts for each rail transit station in Maryland. It is our hope that this planning resource will be of value to the TOD work that you do. This project was funded by the MDOT-TSO (The Secretary’s Office)-Planning and Capital Programming division. 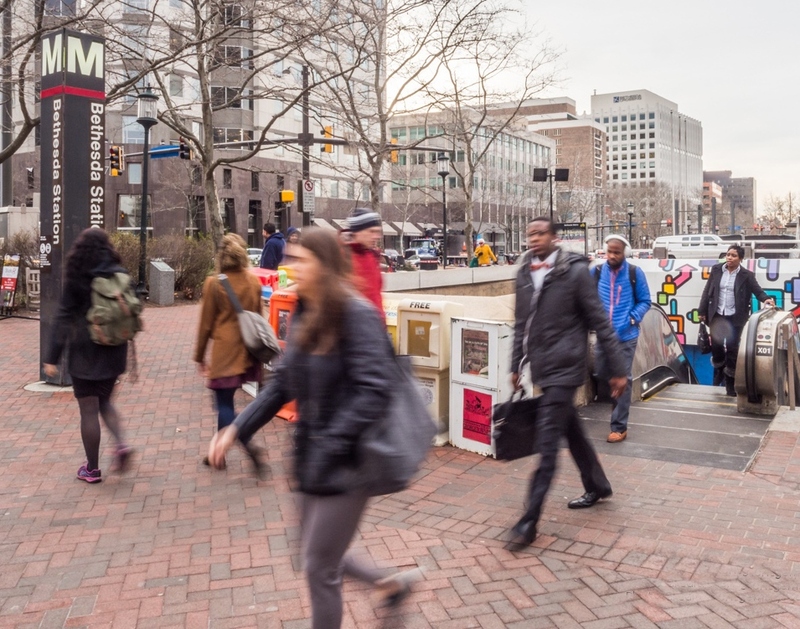 Please visit Planning Tools For Transit-Oriented Development, where you will find information on the benefits of TOD, TOD policies at the local, state and federal level, best practices, TOD potential, state agency roles and links to partner agency TOD initiatives.